In ORIGINS #4, a new and powerful super villain named Pulsar has burst into a Federal Bank in Washington D.C. looking for a fight! It doesn't take long before Atlas swoops in to take him down! Watch as these two titans of Science & Spirituality battle it out for an ENTIRE ISSUE! 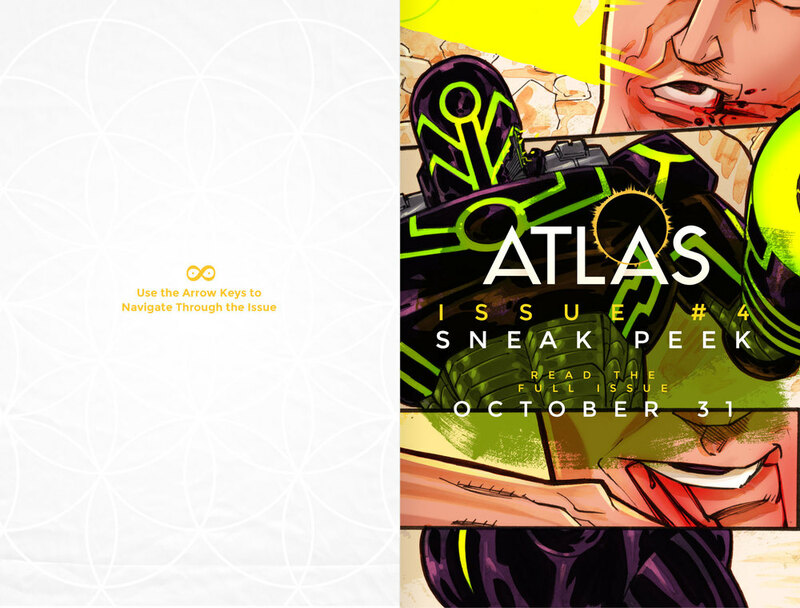 Can Atlas overcome this new and dangerous threat? Or, will the new villain in town capture Atlas for the evil Masters?